Most people's largest investment is their home and not all policies are created equal. 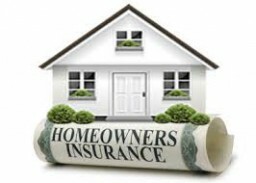 Does your policy provide guaranteed replacement cost for your home in the event of a total loss? Let's schedule time to ensure your insured. 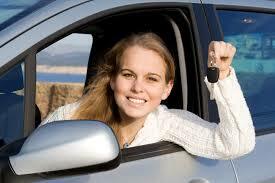 Same day coverage for auto, motorcycle, RV or boats. License plates issued directly from our Dighton office. Call or stop by today. 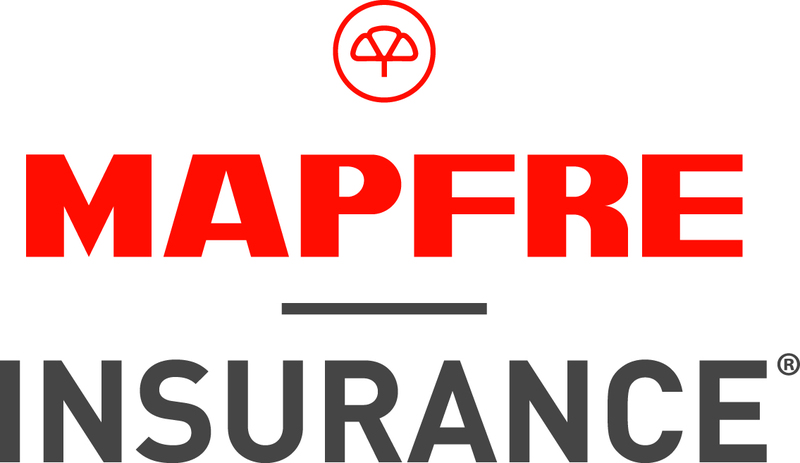 Business insurance is a complex subject. 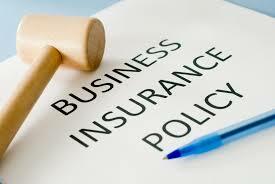 Don't discover you have inadequate or incomplete business insurance coverage when its to late. Protect yourself and your business now from unforeseen risks with the right coverage at the right time.